New vehicle pricing includes all offers and incentives. Tax, Title and Tags not included in vehicle prices shown and must be paid by the purchaser. While great effort is made to ensure the accuracy of the information on this site, errors do occur so please verify information with a customer service rep. This is easily done by calling us at (423) 855-1022 or by visiting us at the dealership. 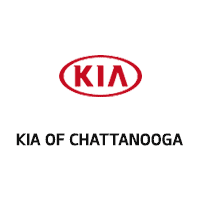 When it is time to trade in your current car for a new Kia or a late-model used car near East Ridge and Ooltewah, TN, turn to Kia of Chattanooga. 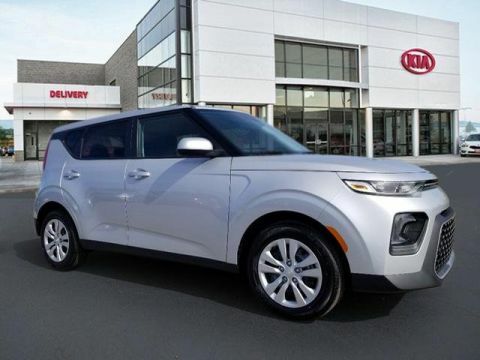 Our full-service new car dealership is home to an impressive selection of new cars and crossover SUVs from Kia. We stock every new model from Kia and carry a large inventory of used cars for sale from Kia and a variety of auto brands. 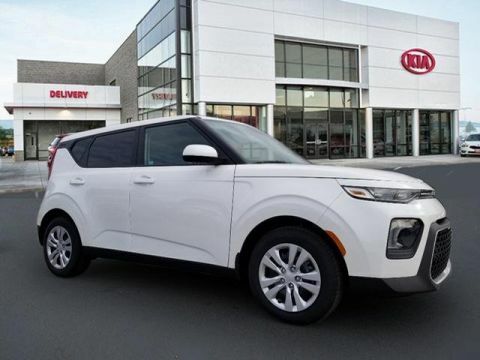 Explore our extensive new Kia inventory or our used cars for sale now to find your next vehicle here on the Kia of Chattanooga website. 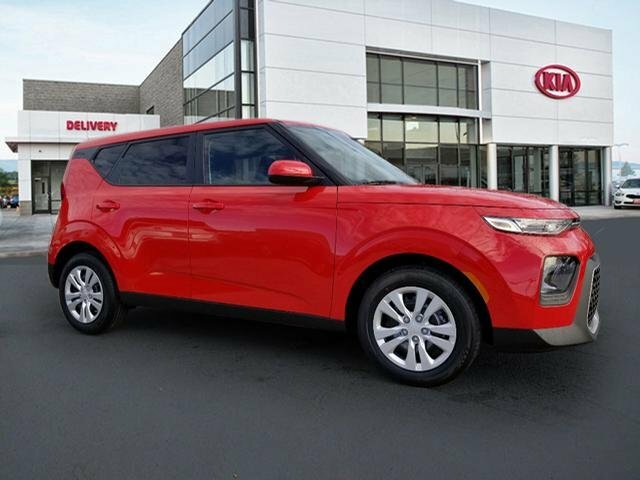 Our dealership is just minutes from East Ridge and Ooltewah, TN, so visit us in Chattanooga, TN for a test drive! Kia of Chattanooga	35.0582955, -85.1879876.